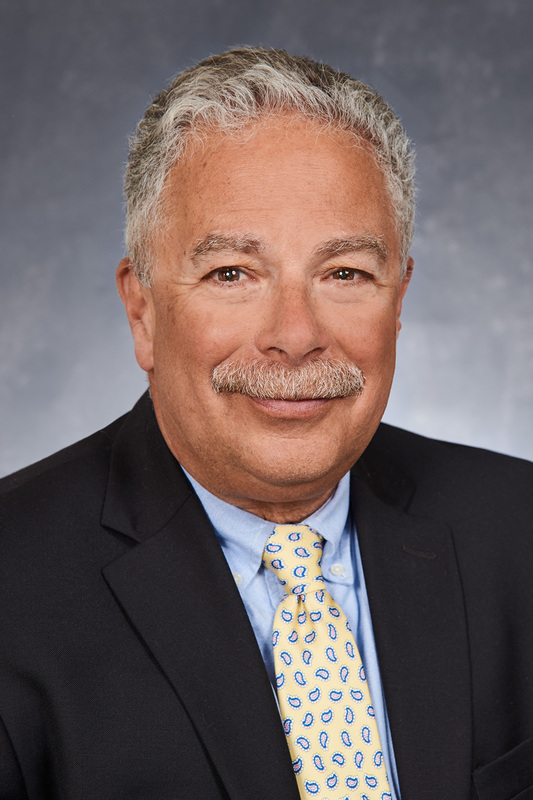 Domenic Delmonico has joined Tufts Health Plan as executive director, Rhode Island Medicaid. He leads the company’s development of strategic initiatives to support its Rhode Island Medicaid product, focusing on key provider partnerships and pursuing broad-based community engagement initiatives. He previously served as a senior vice president at Care New England. Most recently, he worked at Conduent/Xerox. He is a senior research fellow for the Health Education and Research Trust, was named an American Hospital Association Transformation Fellow, and received the Founders Medal of Honor from the Healthcare Financial Management Association. He received his M.B.A. and B.S. from Bryant University.